Victory has her Bachelor's from King University. She founded Tech Nav in 2017. She is passionate about the Knoxville community and empowering people through technology. Clay has been working in tech repair for years. 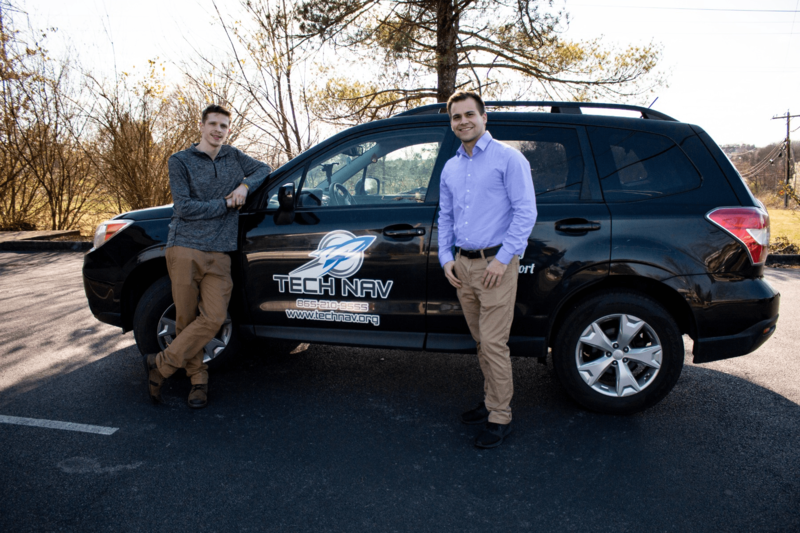 He joined the Tech Nav team as a technician and quickly rose up to be manager. He and his wife live in Knoxville and have a 3 year old daughter. He has lots of experience fixing computers and loves helping people. Ashlianne is currently pursuing her degree from South College. In between classes, she finds time to keep the Tech Nav office in tip-top shape! Austin formerly served in the US Navy where he was trained in IT and worked with computers day in and day out. 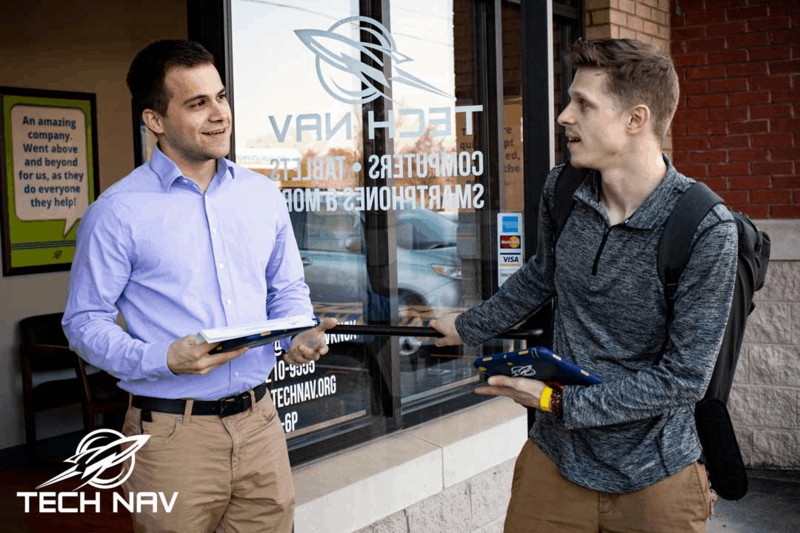 Austin is our on-site tech that you will most likely see if you schedule an appointment with Tech Nav. Julian works with Tech Nav part-time in the evening and on the weekends. He is currently in high school and enjoys coding and playing video games in his spare time. Sarah helps with scheduling and answering the phones. When you call Tech Nav, you may get to talk to Sarah! stay connected, protected, and worry-free. When you call Tech Nav, one of these two faces will be the ones to help!